London Olympics It only seems like a few minutes and it is now several years since London won the bid and right to host the 2012 Summer Olympic Games. It is now 13 years since Sydney hosted the Summer games described by Juan Antonio Samaranch, "As the Best Games ever." As well President Samaranch held a similar view for the Volunteers. Now as the London Olympics quickly approaches- for those who can should consider volunteering for the London 2012 Olympic Games. I can tell you that I was a Volunteer at the Sydney 2000 Games and it was such a memorable event I want to do it again and again. If I could afford to fly I would follow it around every four years from country to country. You can read a few of my Olympic volunteering experiences in the columns at the side of this hub. 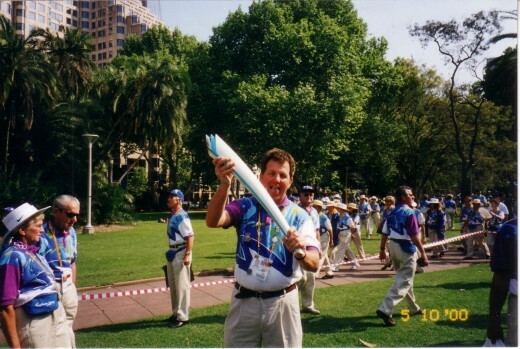 The origins of the volunteer program for Sydney 2000 dates back to the bid, as early as 1992. 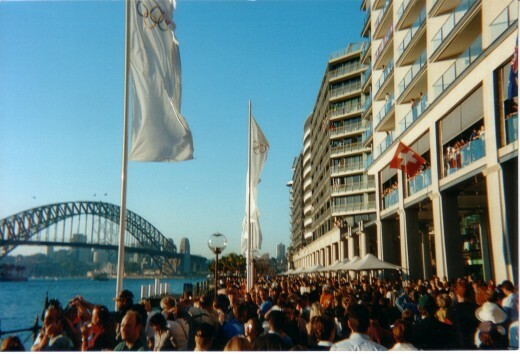 On 17 December 1992, a group of Sydney citizens, interested in the prospect of hosting the 2000 Olympic and Para-Olympic Games. The group gathered for a meeting at Sports House, Wentworth Park, in Sydney. 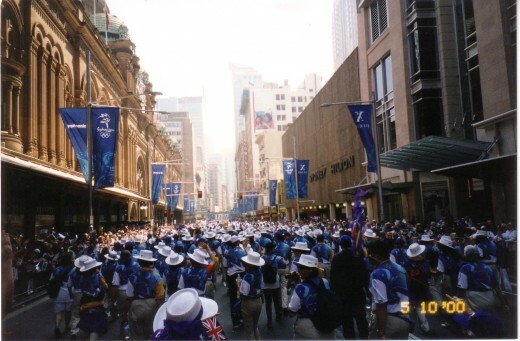 In the period leading up to 1999, after Sydney had won the bid, the small group of volunteers grew from approximately 42 to around 500. These volunteers became known as 'Pioneer Volunteers'. The Pioneer Volunteer program was managed internally by SOCOG's Volunteer Services Department in consultation with prominent peak groups like for instance: The centre for Volunteering (Volunteering NSW)and TAFE. Some of the Pioneer Volunteers still meet every four months, an unseen Legacy of the Games which brought together a community spirit never seen in Sydney before. During the Olympic games tens of thousands of volunteers, the official figure was placed at 46, 967,helped everywhere at the Olympic venues and elsewhere in the city. 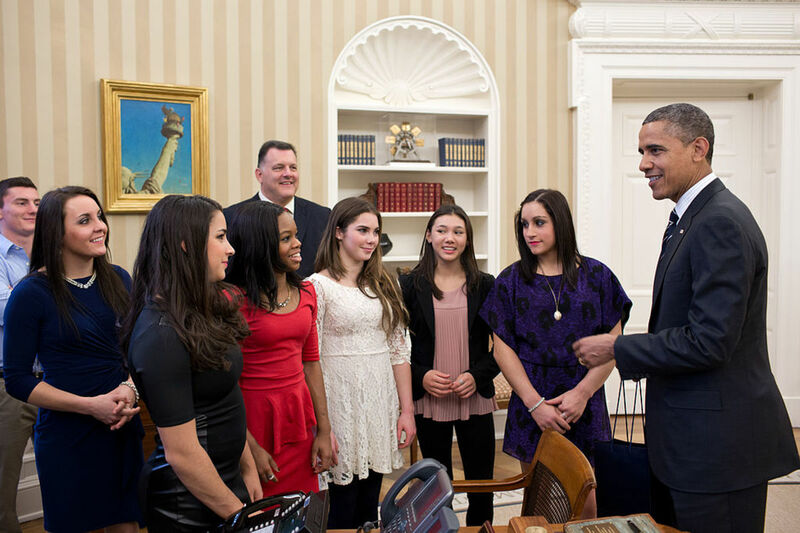 They were honoured with a parade like the athletes had a few days before. David Brettell was the Manager of Venue Staffing and Volunteers for the Sydney Organising Committee for the Olympic Games ('SOCOG"). This article includes excerpts from keynote speeches David Brettell gave at three volunteerism conferences in July and August 2001, in Singapore and in Adelaide and Fremantle in Australia. You have, I'm sure, heard the expression "from dreams come realities." Sydney has just been through the dream and the experience of its life, as have all the citizens of my country. 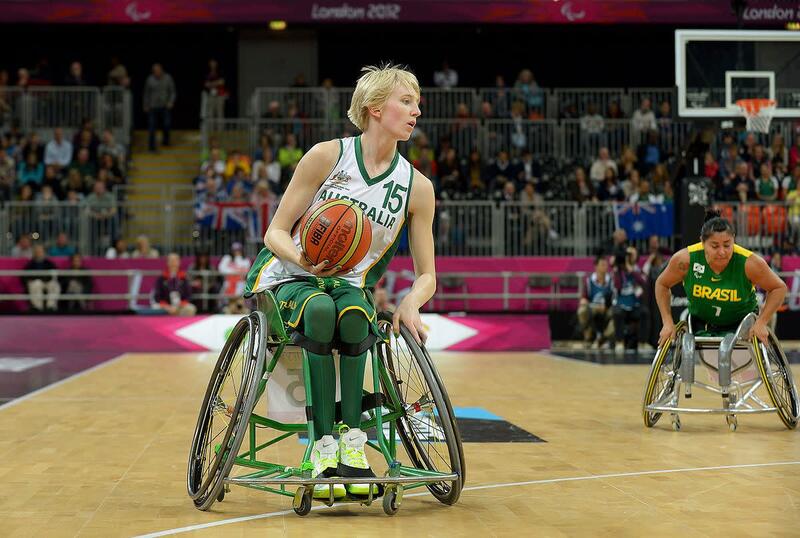 A slightly cynical Australia went "soft" in September 2000 and embraced the Olympics and Para-Olympics with exactly what they needed: PASSION. We were genuinely "touched" by the Games and what they represent. Our CEO says it much better than I. He says that Sydney and Australia "brushed the sky" for that short period in September last year. Volunteers from all round Australia and some from overseas as well were amazingly supportive of the Games. 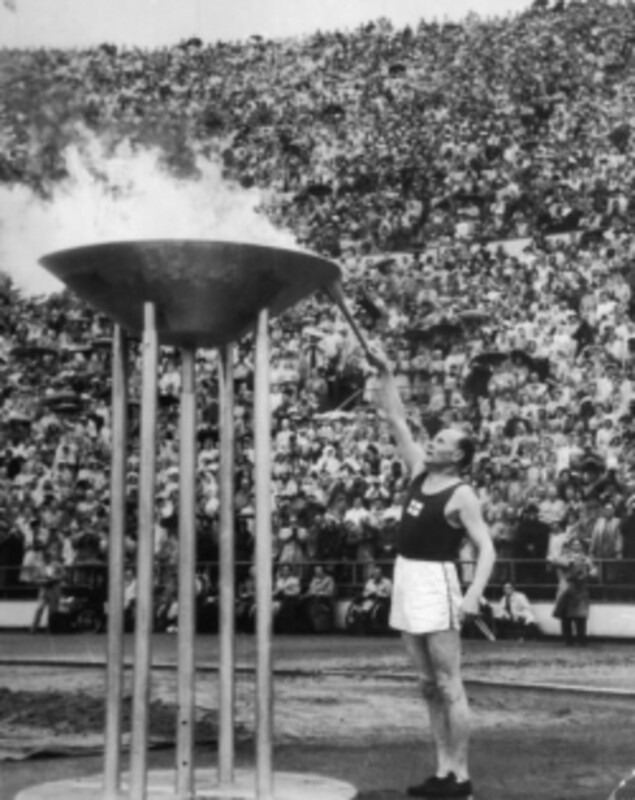 The Sydney Games saw the largest gathering of volunteers at one time, in one place, in Australia's post-war history: 62,000 volunteers (47,000 for the Olympics and 15,000 for the Paralympics) gave their time, skills, enthusiasm, warmth, and never forgetting their passion, to make the Games a great success. They received lots of acknowledgment and recognition but nothing matched what was given to them at the Closing Ceremony of the Games. On the 1st of October, 2000, Mr. Samaranch (CEO) awarded them the ultimate recognition, calling them "the most dedicated and wonderful Games volunteers ever." I was a volunteer driver at the 2000 Sydney Olympics. I drove the IOC member for Japan around for three weeks. (Something I will write about again in another post.) As well I attended a training session with NSW Tafe in April in the same year for a whole week. The training was very well organised as was the support for all the drivers based at the base I was baedat. Mascot. There were at least four Driver transport bases for the cars alone involved in the SOCOG family. The experience was incredible and I recommend highly getting involved in the London Olympics. I feel sure the same spirit,management used in Sydney will be transferred to London. Wow. Thanks for sharing your amazing experience. Opportunites like that don't come round often. Lovely read and I have linked it. Cheers. How can I sign up to volunteer in London? I am an avid fan a sportswriter too, glad to have a teammate in 60dc that has sports as a niche, thanks a lot for sharing Buddy.